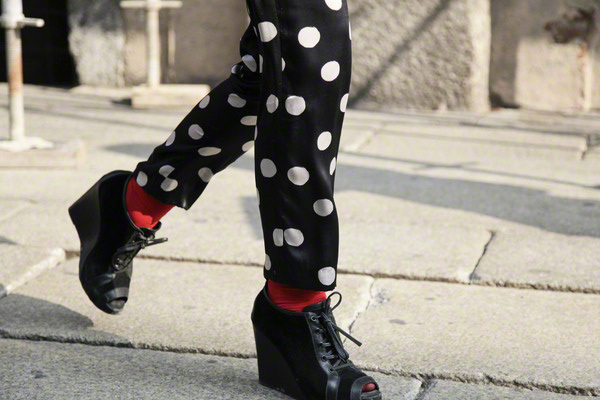 For years they were assumed to be dull and old fashioned, but thanks to designers like Marc Jacobs and Stella McCartney polka dots are top notch again. A year ago wearing a polka dot dress might have been a woman’s worst nightmare, now all girls want to get their hands on this fabulous print. 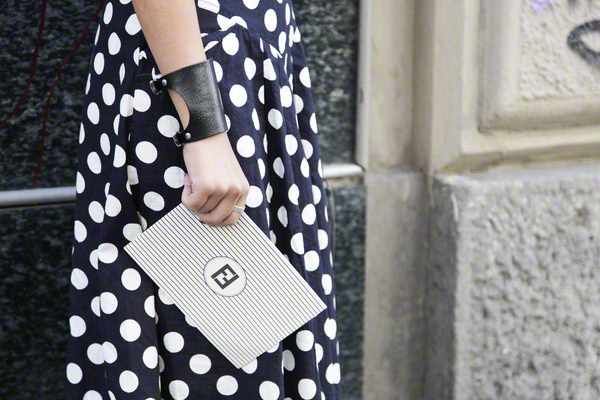 Dresses, skirts, bags and even tights with polka dots on them have become the it-items of this fall/winter. The good thing about it is: you will never have enough. Besides the blouse you’ll need a skirt, tights, scarf and even shoes with polka dots. Plus, after you’ve collected all the classic shades (blue, black, white, red) you can always start to collection the less obvious colors like neon, purple and orange. Once surrender to this trend you’ll discover it’s Way Fun! 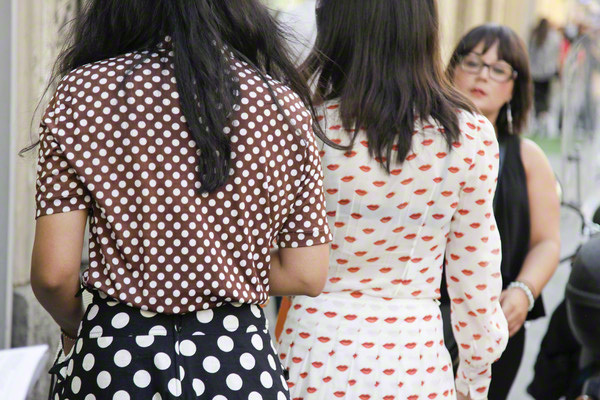 Just check our gallery below for some extra Polka Dot inspiration.